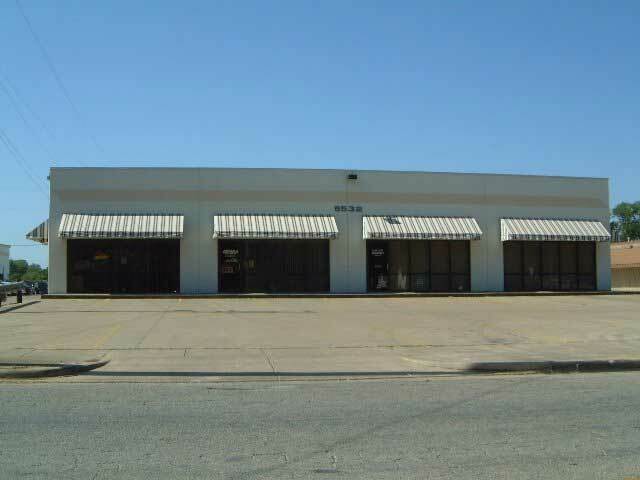 Congratulations on your decision to look for a warehouse for rent in Haltom City. You show a shrewd business mind in doing so. Haltom City is a hotbed of commercial property for rent, a sort of crossroads for all commerce flowing through Tarrant County, so bravo in choosing that location. Probably the only area better suited for commercial property is the Fort Worth Design District in the Alliance area, but more about that in a moment. Nice properties in a nice business park. And for those interested there is also quite a bit of office space for rent as well as retail. It is a hotbed of commercial activity right now. However, you have other choices, ones which might better fit your needs. A few miles down the road from Haltom City you will find unincorporated Tarrant County, and just off I35W at the Golden Triangle Exit you will find the newest business district in Tarrant County, the Fort Worth Design District. This is a business enclave made for creative entrepreneurs in fashion, design, architecture, technology, and other fields that prize both design and aesthetics. On slightly more than forty acres, the District features retail shops, studios and workshops, showrooms, and light industrial spaces for makers, distributors, and manufacturers. The center of the District is Box Office Warehouse Suites, a business park made from recycled shipping containers and painted in graffiti art, and Paddock Place Office Suites, a converted horse barn oozing with character. The area is surrounded by newer homes an mixed-use commercial property, in a fast-growing area with appealing demographics. It is a must-see for anyone considering locating in Tarrant County, and that includes Haltom City. But there would be no way for you to know all that without the guidance of the pros at RDS Real Estate, the Number One commercial real estate company in all of Tarrant County. With over one-million square feet of multi-use commercial properties, we have what you need whether you are in Haltom City or Irving, Grapevine or Burleson. We’ve got Tarrant County covered like a blanket, and that is good news for anyone looking for warehouse space in Haltom City. RDS Real Estate is a leader in leasing warehouse space, office space for lease, and multi-use space in Tarrant County, featuring industrial and commercial properties in Fort Worth, Haslet, Blue Mound, the Alliance Area, Arlington, Kennedale, and Haltom City. For more information about any of their properties, call Jim Eaton at (817) 439-3224, email leasing@rdsinvestments or visit RDSRealEstate.com. 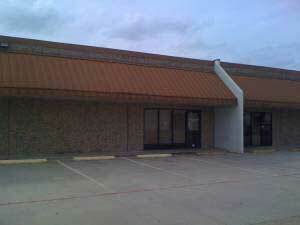 RDS is owned by Ron Sturgeon, a leading name in commercial property for lease in the Fort Worth area. And for information about Sturgeon’s newest business park, Box Office Warehouse Suites, the only business park in Fort Worth made entirely from shipping containers, you can also contact Jim Eaton.